Media plays vital roles in the running of proper effective governance. Be it in the dictatorial form of government or democracy, media has been always considered as a tool to run their respective government. The only differences of treating media in the above two case is that – in dictatorial form of government media is put under full control of the regime while in democracy media is free to criticize the government or is left to the wisdom of those running the media houses. Saying so, those in the media never left aside on what has been going on in the country where media is kept under their full control. When military junta ruled Burma now Myanmar, there was no free media in the country. Those existed are government controlled and had been published/broadcast for strengthening the military regime. But then, people working in the field of media business penetrated the country and let the people across the country aware of what actually has been happening in the country. The restoration of democracy in neibouring Myanmar is perhaps because of the journalists across the globe who had been highlighting the issue of the country through various channels of Mass Media. In a two days interaction programme with the journalists from Myanmar who had visited this region of India, on the invitation of the government of India, with journalist from the state as well as some few from the Capital city of India, it is learnt that, the change of regime in the Myanmar country from dictatorship to democracy, has also brought tremendous changes in the field of journalism and mass media. Now the media are let free to make their own decision of what to write and what not. As per what the delegates from the neibouring Myanmar said, it was only in the year 2011 that the concept of free media has been understood and the government of Myanmar has let free the scribe work without the control of the authority. Yet the country is yet to go more journeys to make sure that the journalists of the country are protected at any cost. Now coming to India, those in the field of media and mass communication are somewhat lucky comparing to the neigbouring counterpart. Before Independent, there were writers who highlighted the conditions of the Indians during British rule. The mass mobilization for struggling against the British colonial regime was done through various mode of media channels – print , public meeting and others etc. Had there been a internet, British would not have been able to ruled the country for over 200 years. 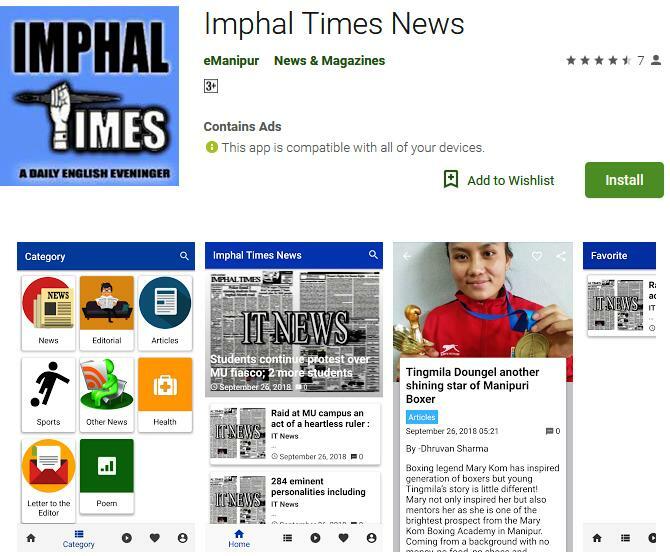 In Manipur the concept of print medium mass communication came late. It was only after Hijam Irabot started circulating a newspaper written by hand to spread his struggled, the importance of media was slowly understood. Since the launching of ‘Meitei Chanu” the hand written newspapers by Hijam Irabot, the happening in the society of that time have been spread among the people of the state. It cannot be denied that Mass media and other forms of communication technology have an enormous influence in helping to shape public opinion and underlying sentiment. But then the irony is that in India particularly in Manipur, those running the government are trying everything to keep the media houses under their control. But it should be remembered that keeping the media under control in a democratic form of government will never do any good. Its better to let this fourth estate to perform their duty under their own wisdom. Democracy can only be successful when media is let free and guarantee full freedom of speech.